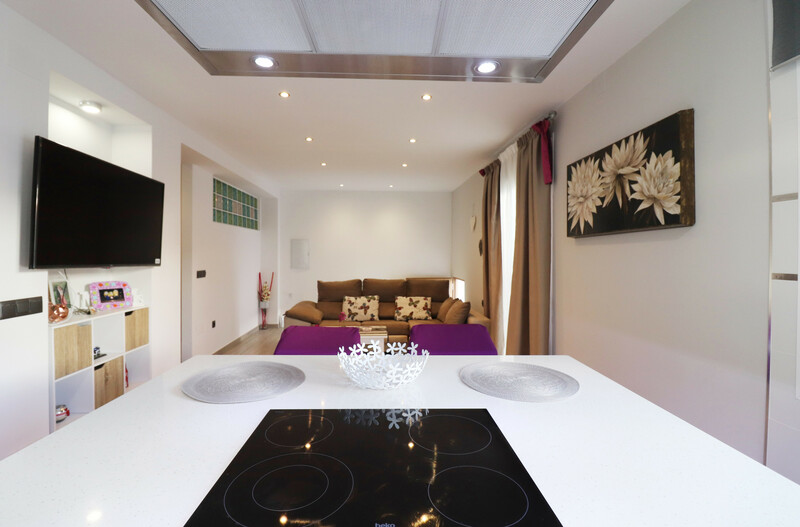 The apartment in Frigiliana has 2 bedrooms and has capacity for 4 people. 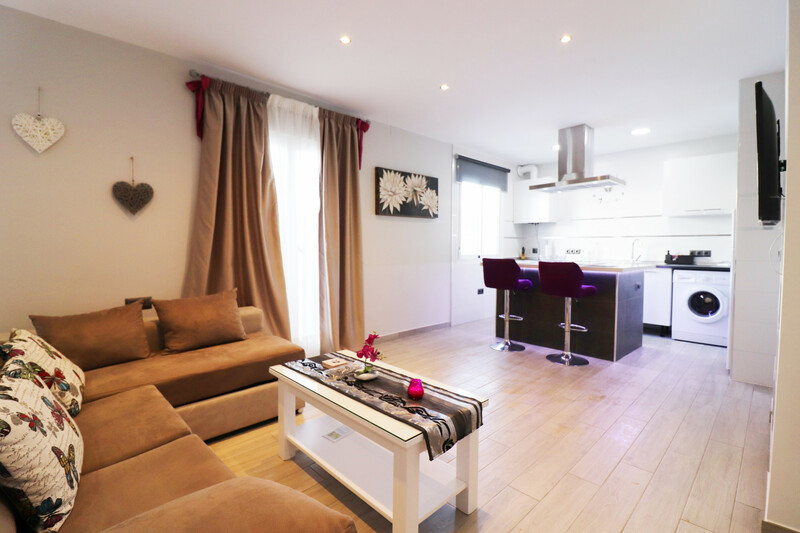 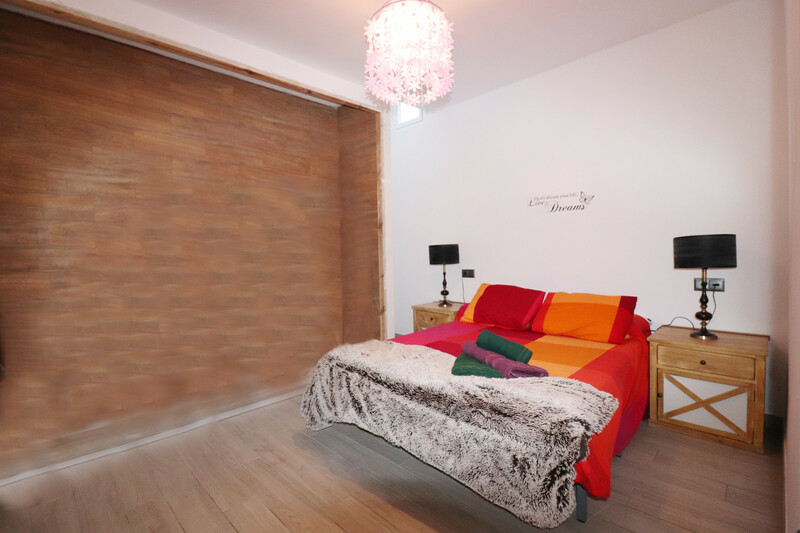 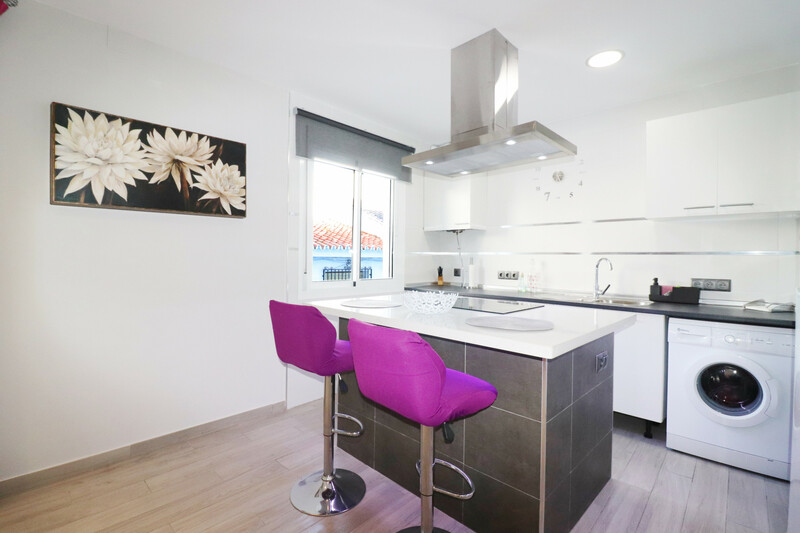 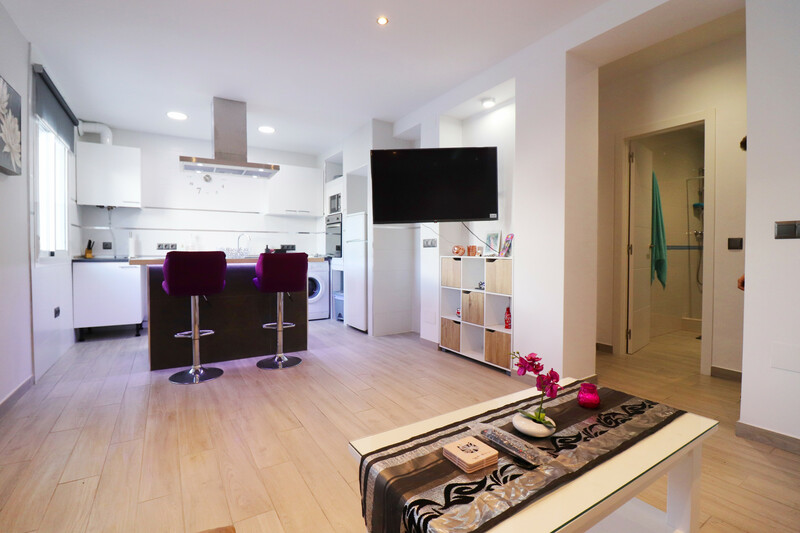 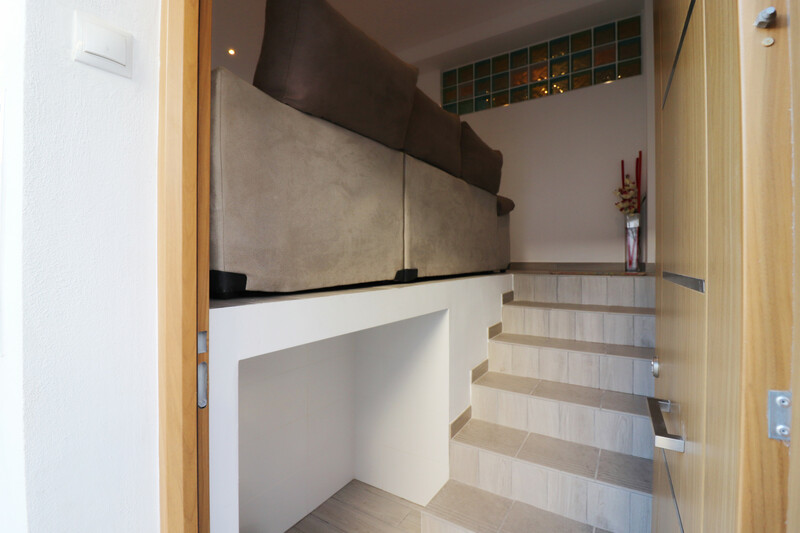 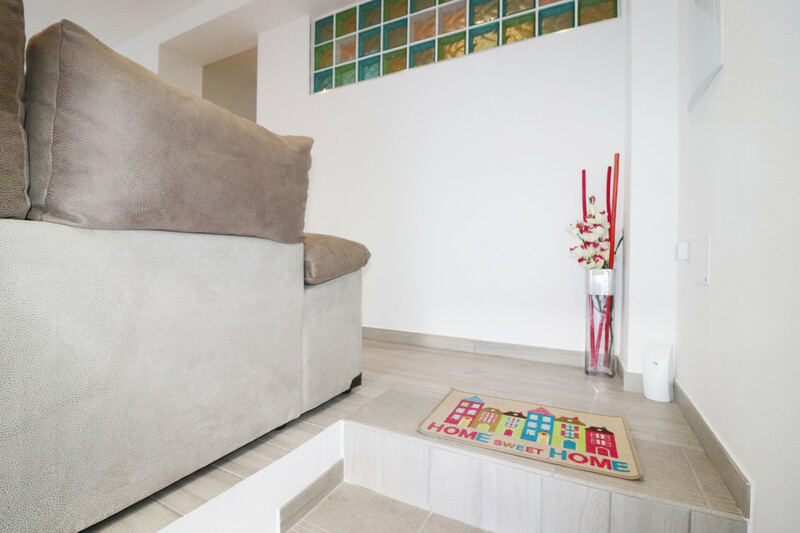 The apartment is tastefully-furnished, is modern, and is 70 m². 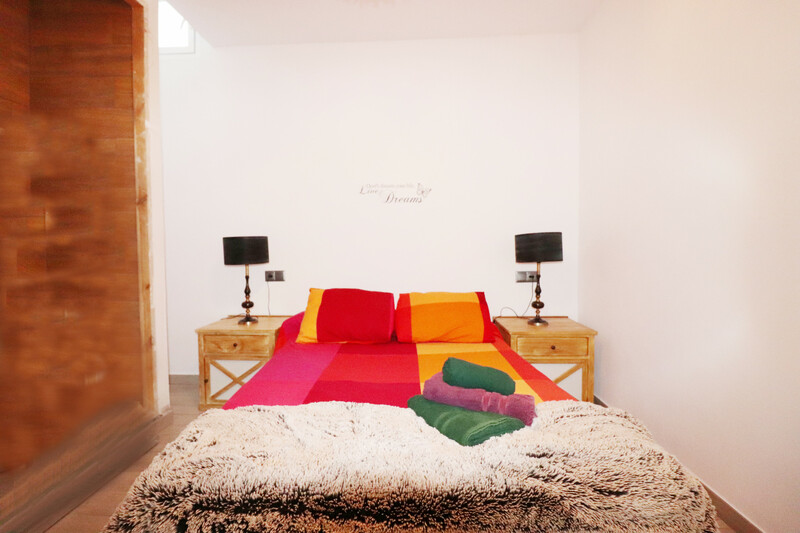 The property is located 500 m from Plaza de las 3 Culturas city, 6 km from Burriana beach sand beach, 72 km from Malaga Airport airport, 127 km from Sierra Nevada skiing resort. 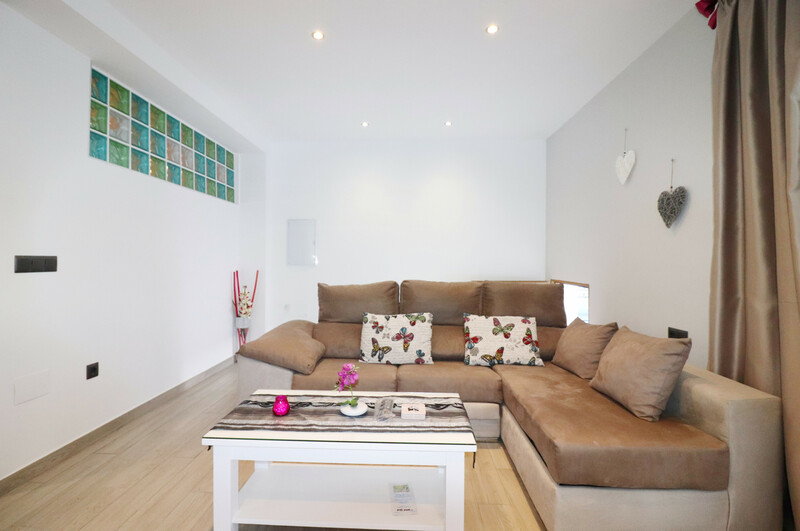 The house is situated in a charming neighborhood in the center of the city. 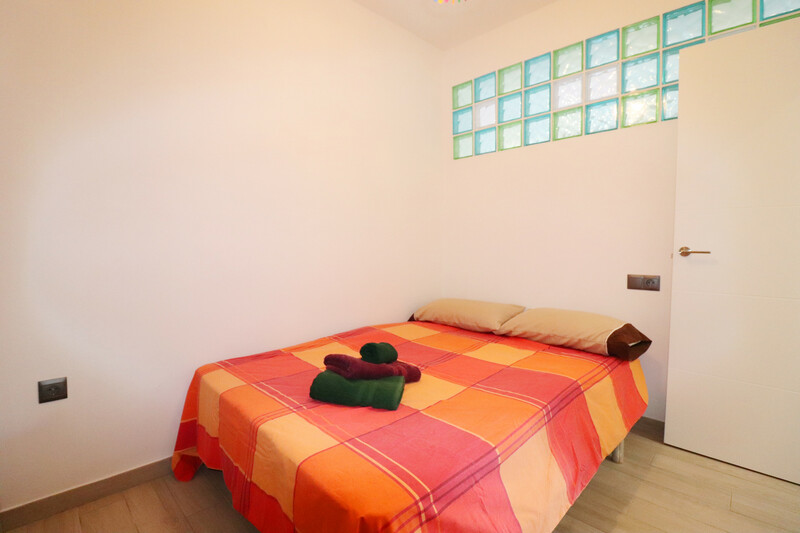 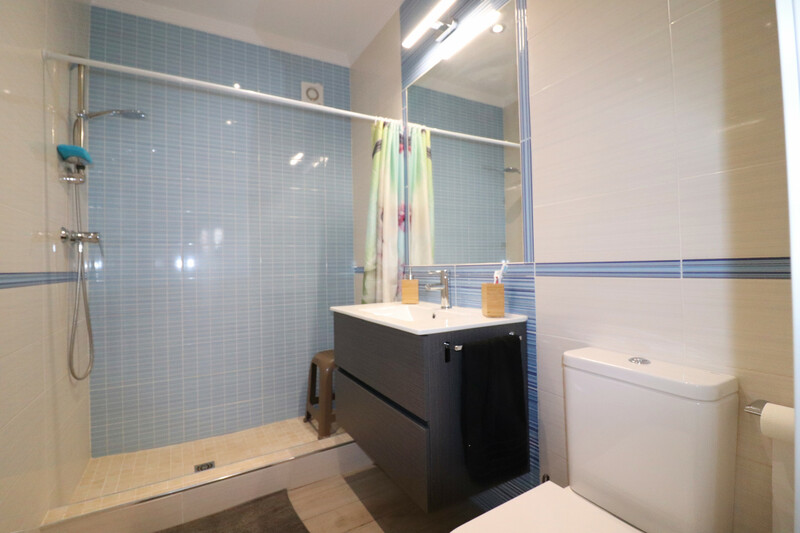 The accommodation is equipped with the following items: iron, internet (Wi-Fi), hair dryer, electric heating, 1 TV. 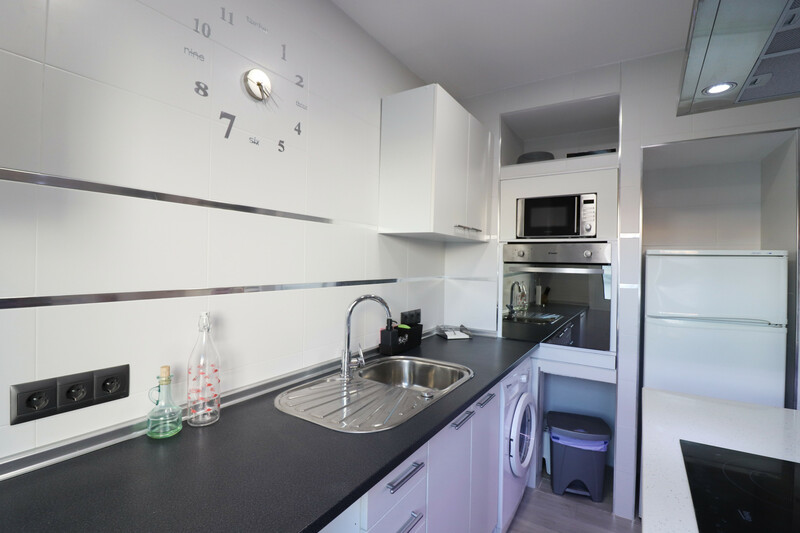 In the vitroceramic open plan kitchen, refrigerator, microwave, oven, freezer, washing machine, dishes/cutlery, kitchen utensils, coffee machine, toaster, kettle and juicer are provided. 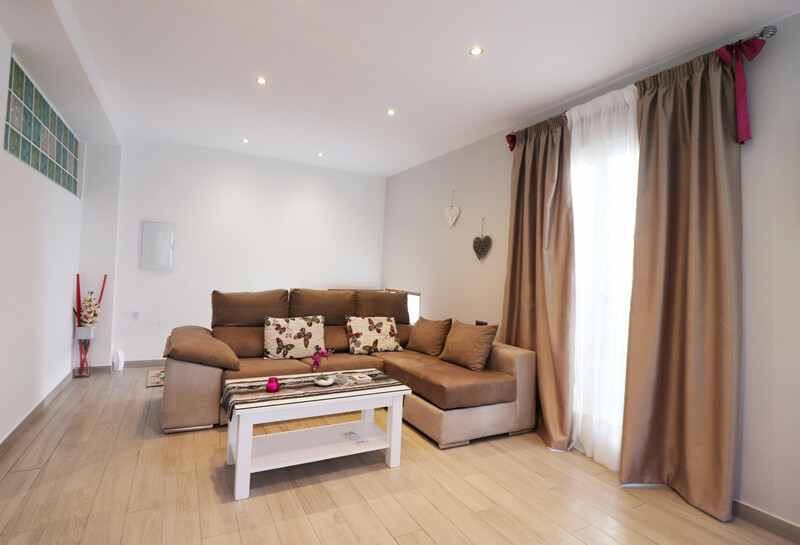 1 TV, iron, internet (Wi-Fi), hair dryer, 70 m² property, electric heating.